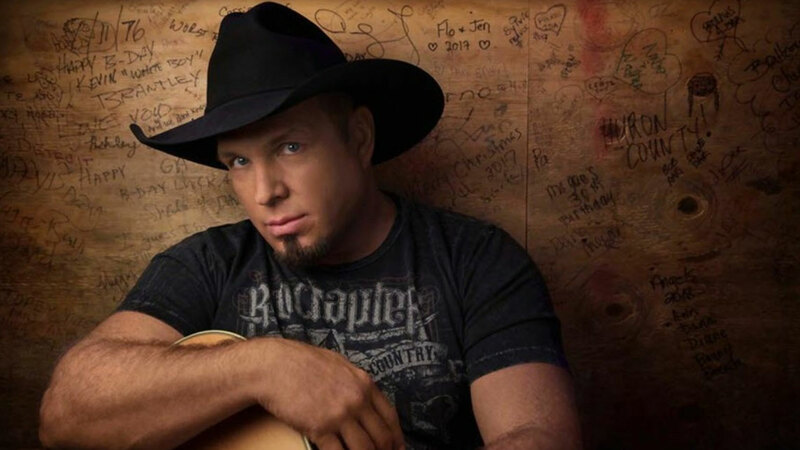 Garth Brooks just won Entertainer of the Year at the CMA Awards for a sixth time, a first for any artist. He is also the first artist in history to receive 7 Diamond awards for the now seven albums certified by the RIAA at over 10 million album sales each and remains the #1-selling solo artist in U.S. history certified by the RIAA with over 148 million album sales. He has received every accolade the recording industry can bestow on an artist. Garth has been inducted into the International Songwriters Hall of Fame in New York, the Nashville Songwriters Hall of Fame, Country Music Hall of Fame and most recently, the Musicians Hall of Fame. Garth just finished the three and a half year long, Garth Brooks World Tour with Trisha Yearwood. Forbes said of the tour, "Garth Brooks' World Tour Solidifies His Status As The Best Arena Act Alive." The tour began with 11 sold out shows at the Allstate Arena in Chicago. The tour smashed records previously held by such acts as The Beatles, The Rolling Stones, and even Garth Brooks. The tour sold over 6.3 million tickets, making it the biggest North American tour in history and the biggest American tour in the world. Garth also has Inside Studio G, a weekly Facebook Live series. It airs every Monday on Garth's Facebook page at 7:00 PM EST.